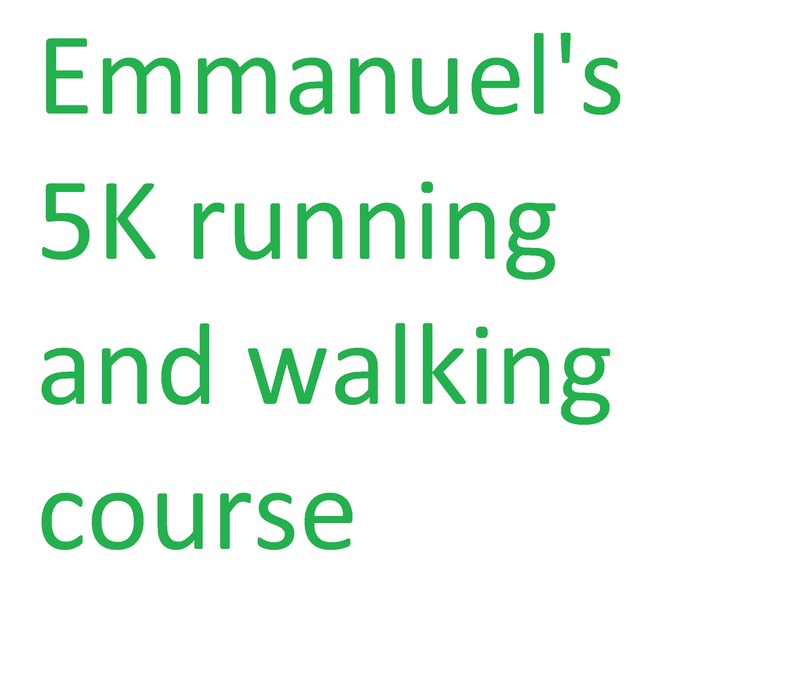 The Emmanuel Prayer Ministry are Christian people who have committed to pray for the requests they receive. You may also submit prayer requests by using the Friendship Tab in the Emmanuel Update. Unless marked “Pastor Only,” all prayer requests will be forwarded via e-mail to the Prayer Ministry team who will pray to our Father in heaven on your behalf. If you would like to be a part of this ministry and receive prayer requests, please send an e-mail to with the words “Will join in prayer” in the Subject Line. If you have any questions, please contact the church office at or 812.824.2768.